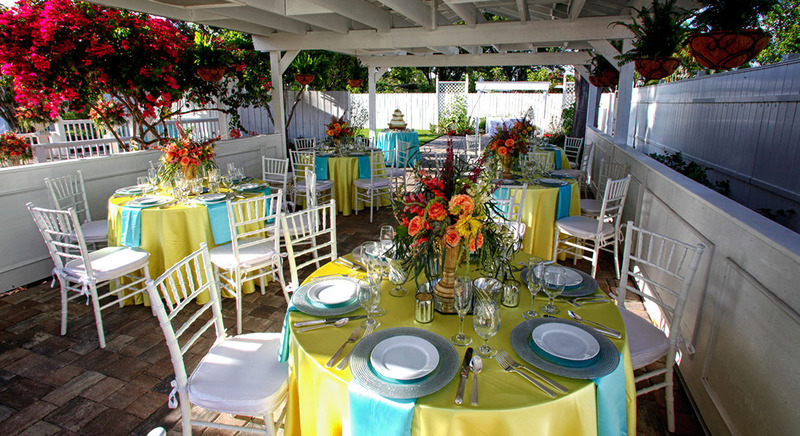 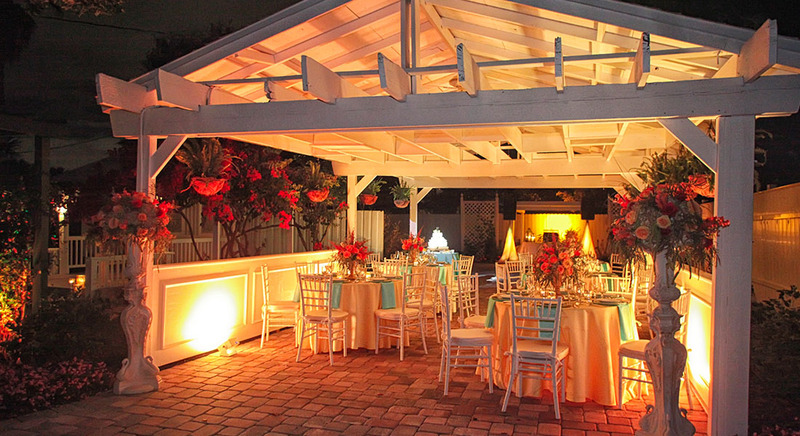 John Michael Exquisite Weddings and Catering has its own venue. 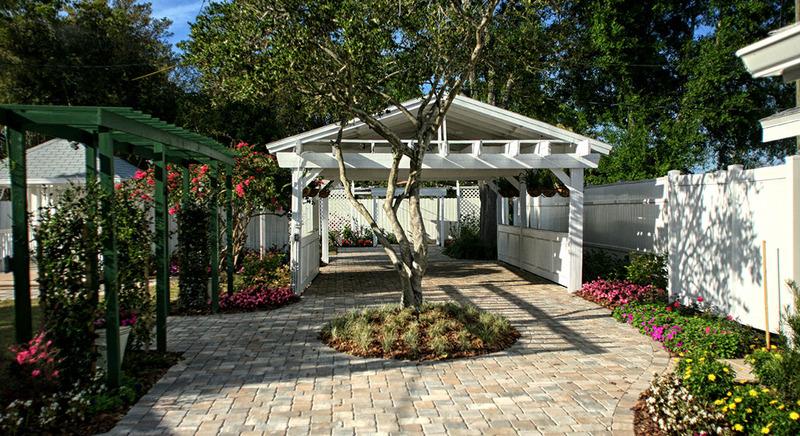 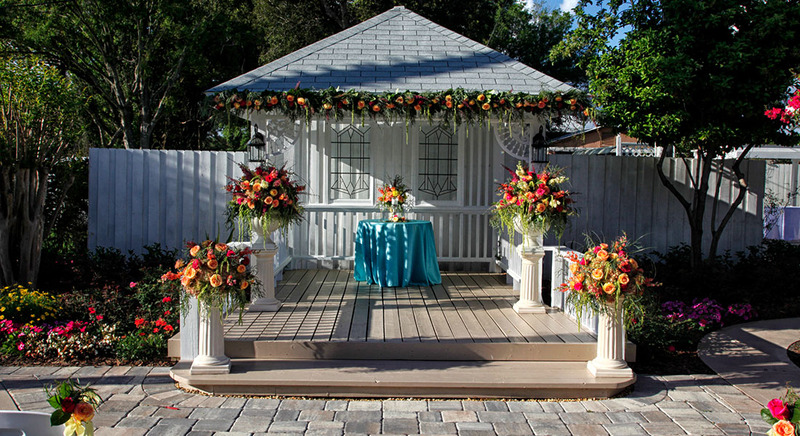 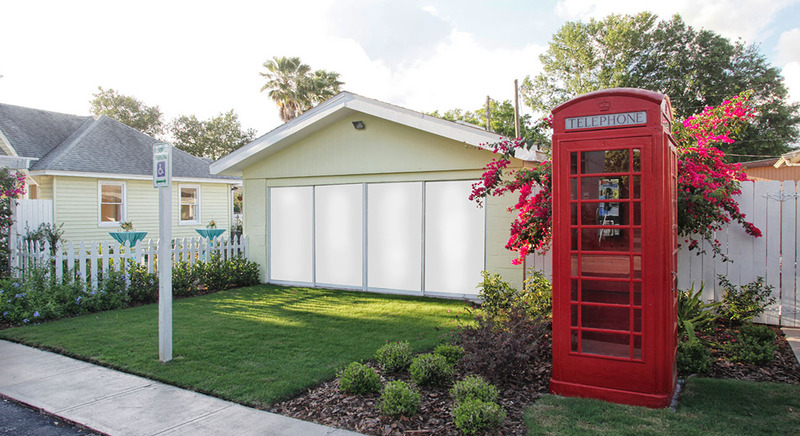 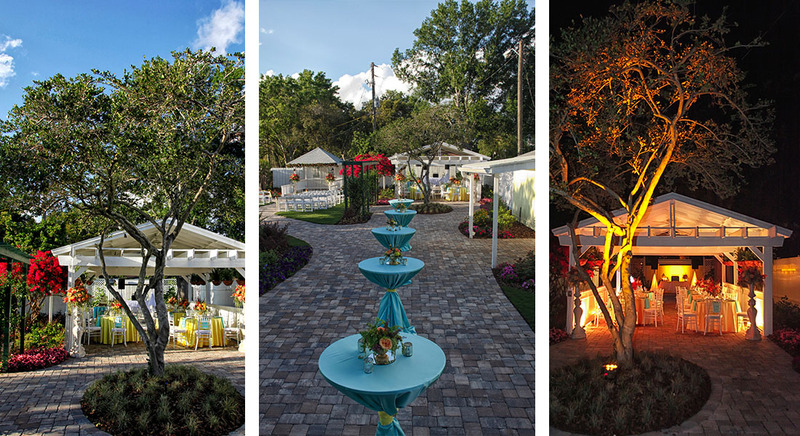 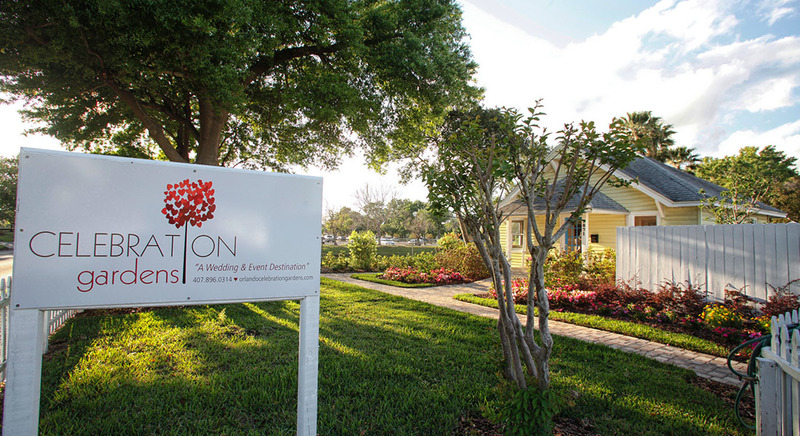 Located in Winter Park, Florida, Celebration Gardens is a luxurious venue with lush vegetation and bright floral accents. 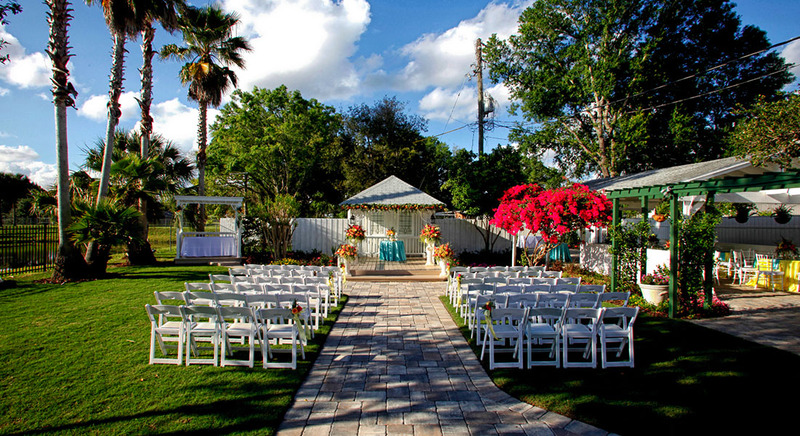 Minutes from I-4, it’s the perfect destination for weddings and special events. 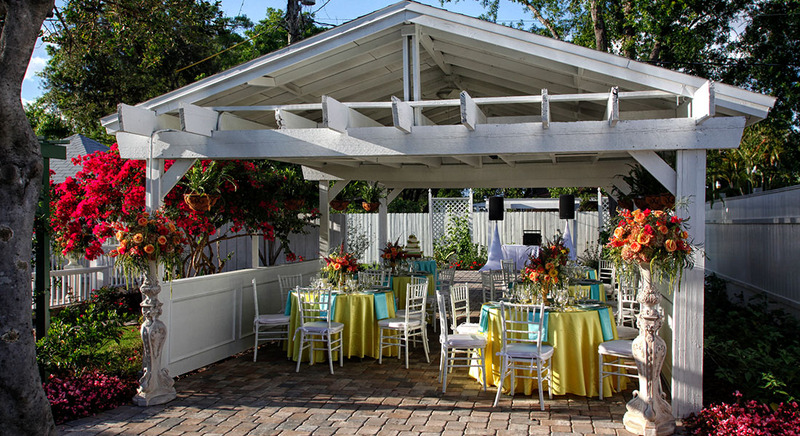 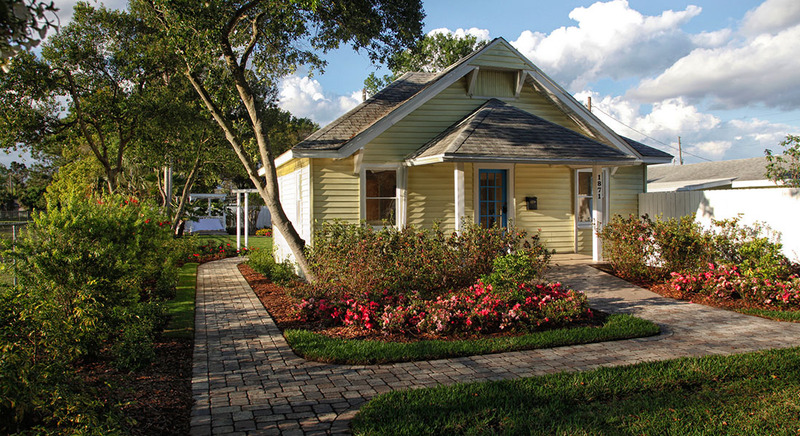 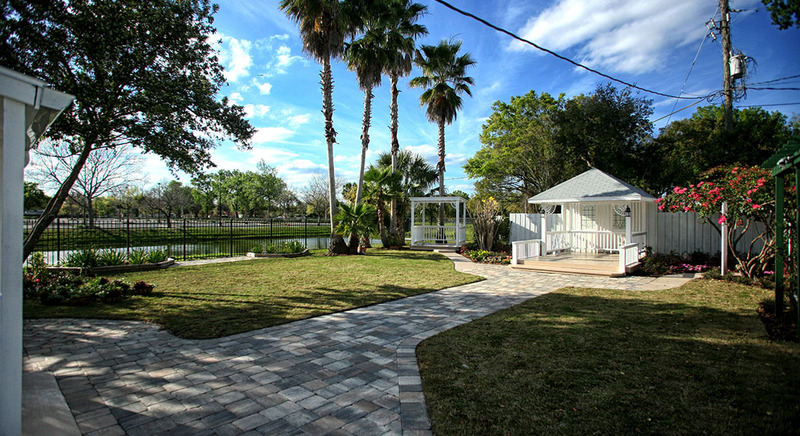 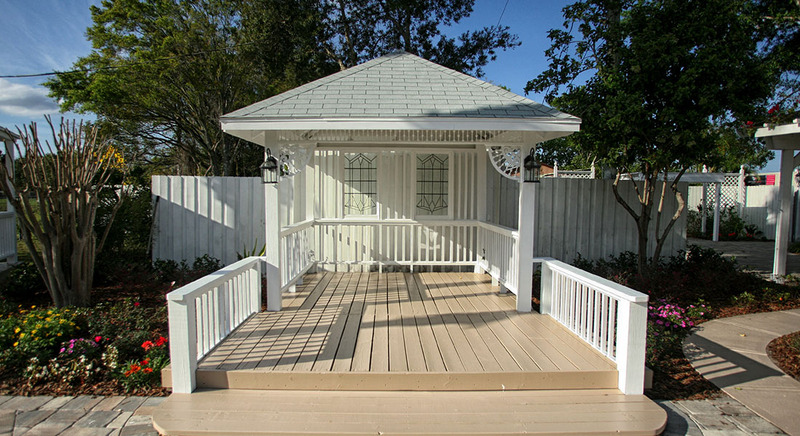 The outdoor property encompasses the comfort, class and waterfront feel of Disney’s Old Key West Resort with the beautiful atmosphere of a garden oasis. 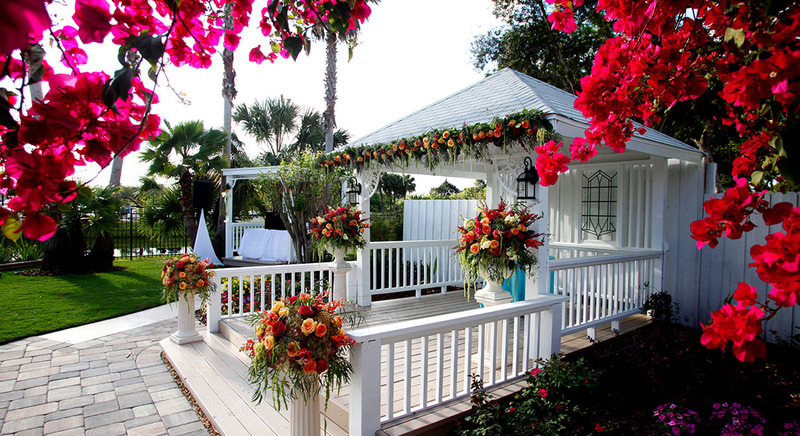 Have your ceremony beneath the charming gazebo, and let the tranquil lake be the stunning backdrop for your photos. 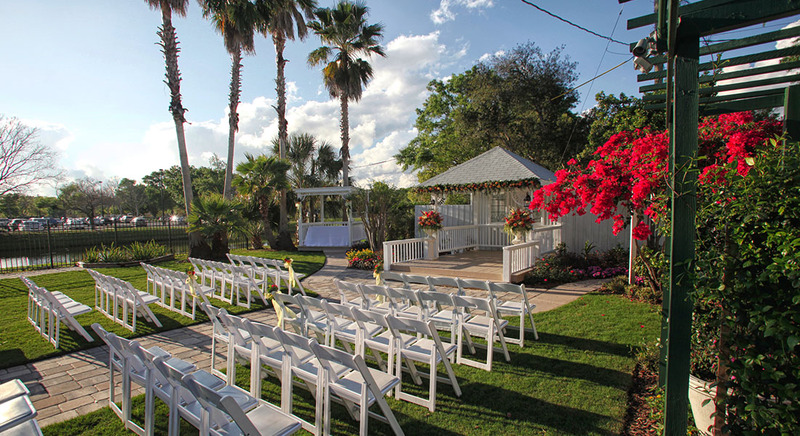 You won’t have to worry about a thing when you book our affordable, all-inclusive venue. 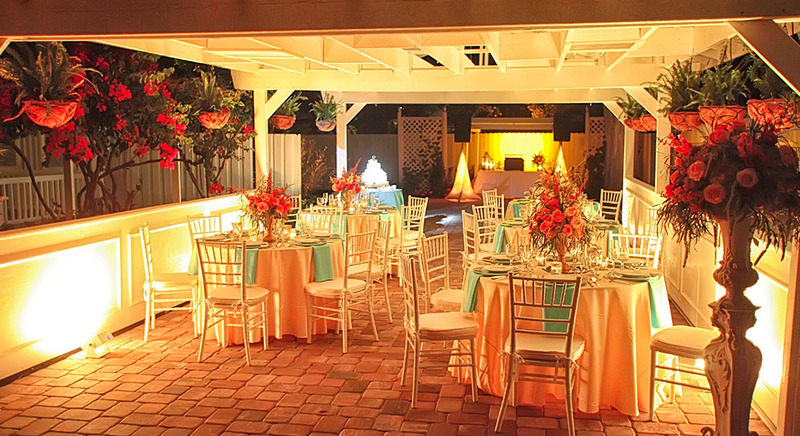 The property holds 350 guests for cocktail hour and 200 guests for full seating. 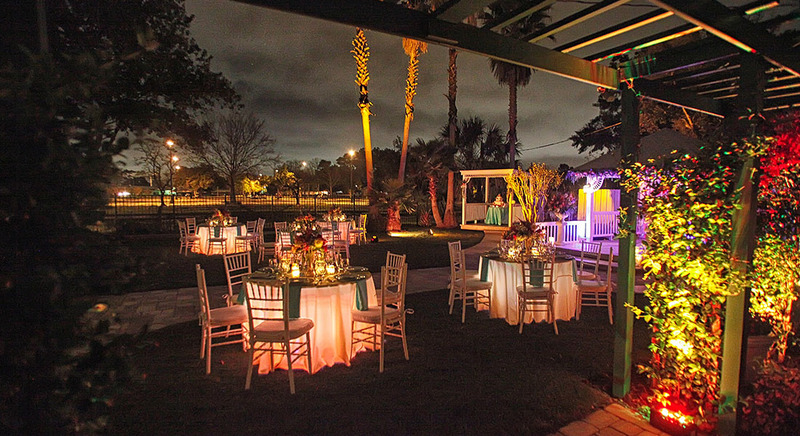 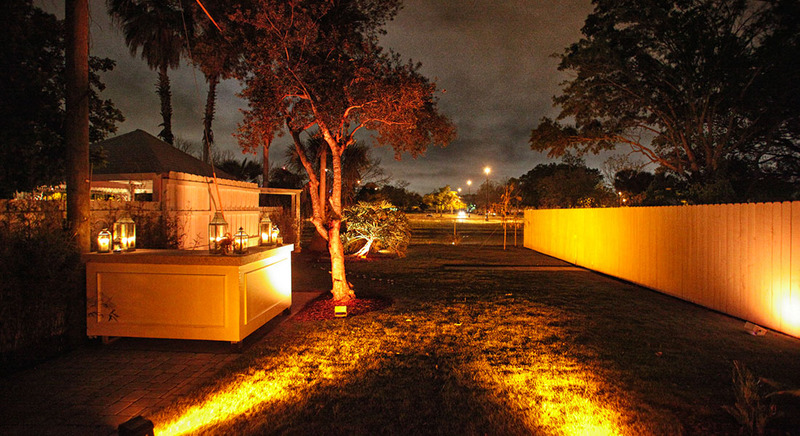 The onsite vendors will take care of your planning, catering and photography. 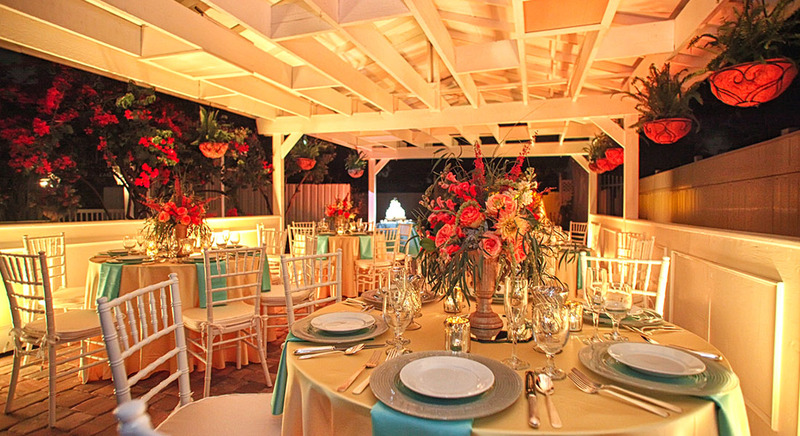 In the case of inclement weather conditions, you and your guests will be accommodated under the set up of a sophisticated tent. 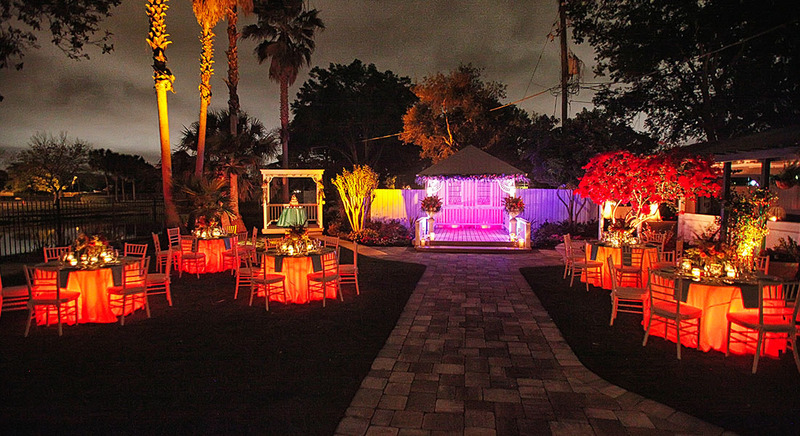 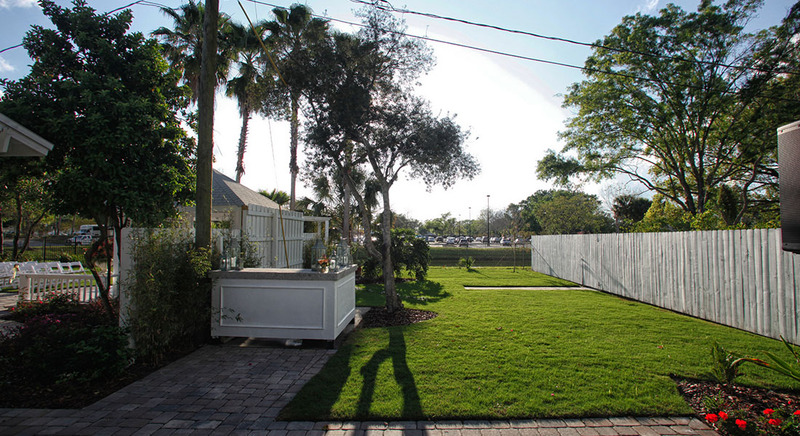 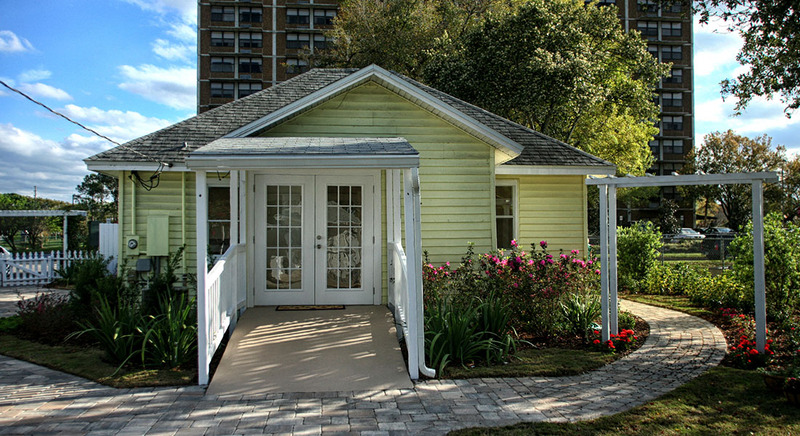 Contact us to book your next event at Celebration Gardens or for more information.